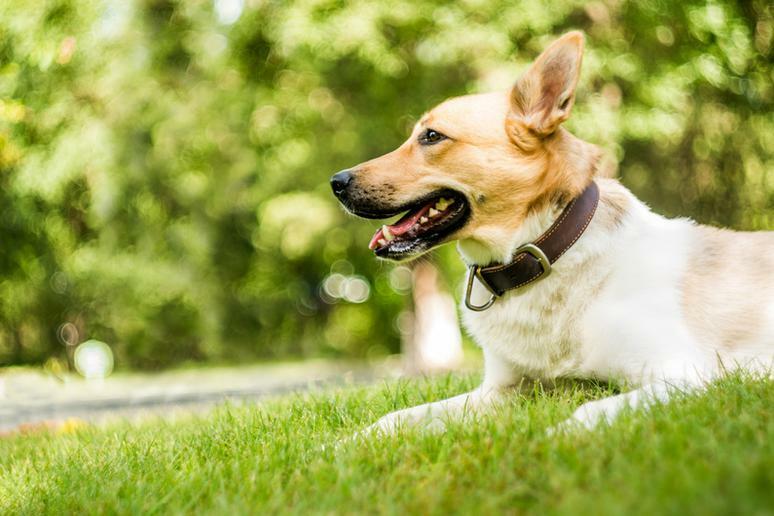 The best dog parks in the U.S. from The 50 Best Dog Parks in the U.S. 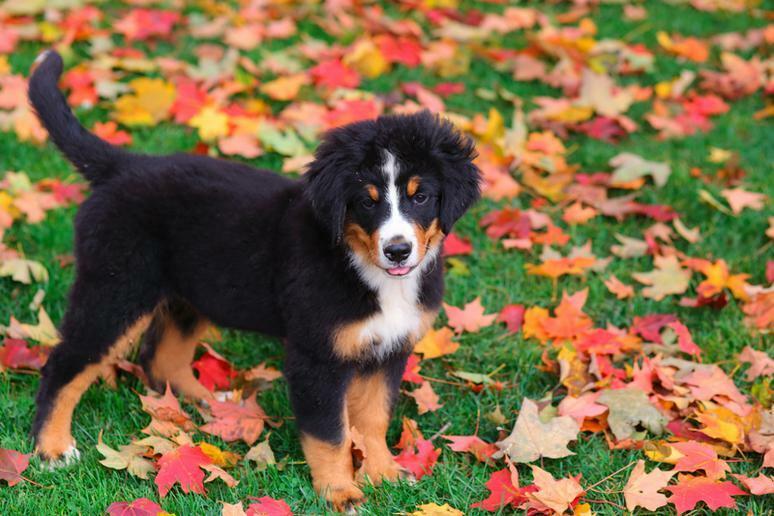 The 50 Best Dog Parks in the U.S. 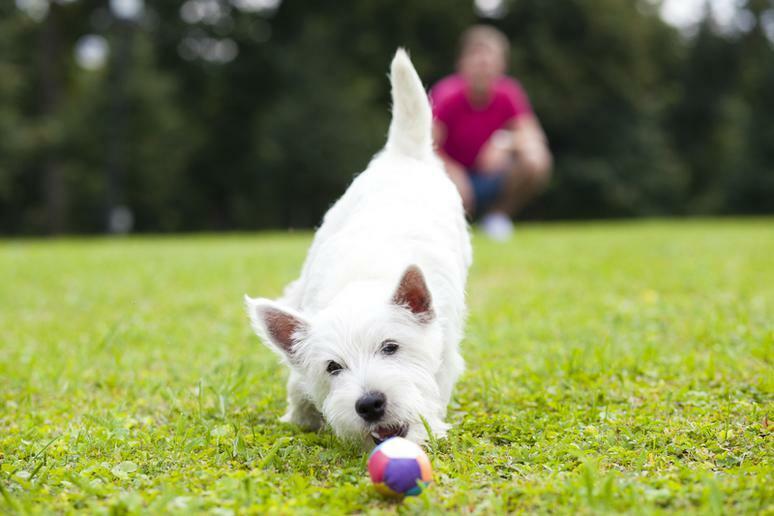 The best dog parks in the U.S. 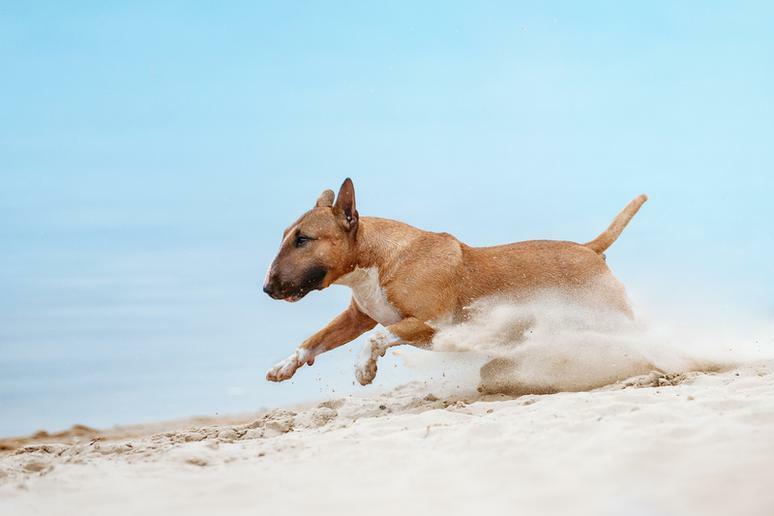 Dogs can explore off-leash at these exceptional dog parks, runs, trails and beaches around the country. This whimsical doggy wonderland got a makeover sponsored by Beneful and became one of the most beautiful dog parks in the country. The 1-acre area includes a fire hydrant shaped sprinkler, a bone-shaped bridge, agility hoops and tunnels and sanitary pet-safe turf. 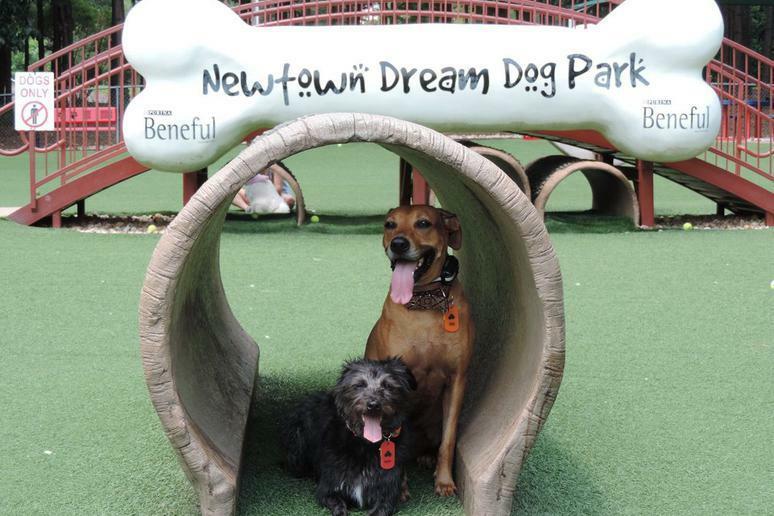 Through the Beneful Dream Dog Park Project, the company built and improved multiple dog parks around the country. Another beneficiary was the dog park in Buchanan Park in Lancaster, Pennsylvania, which was completely revamped in 2013. Fun, high-tech features include splash pads and a tennis ball tree that launches balls for large dogs. 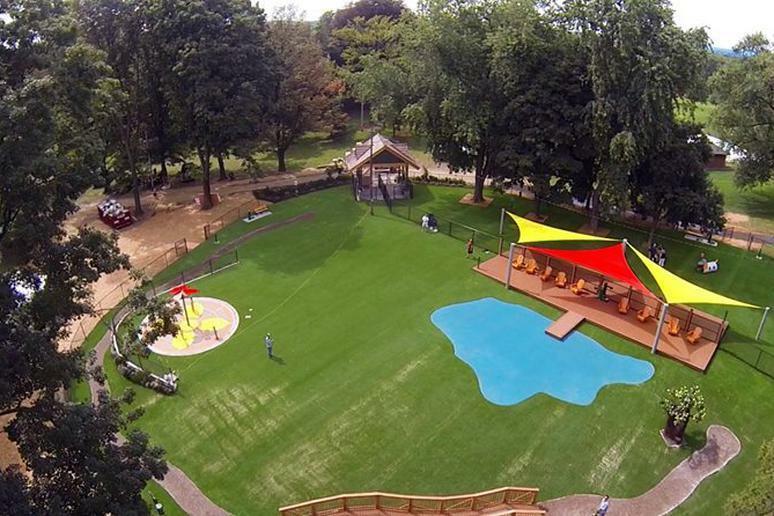 It also has turf grass for cleanliness and plenty of structures for dogs to play on. 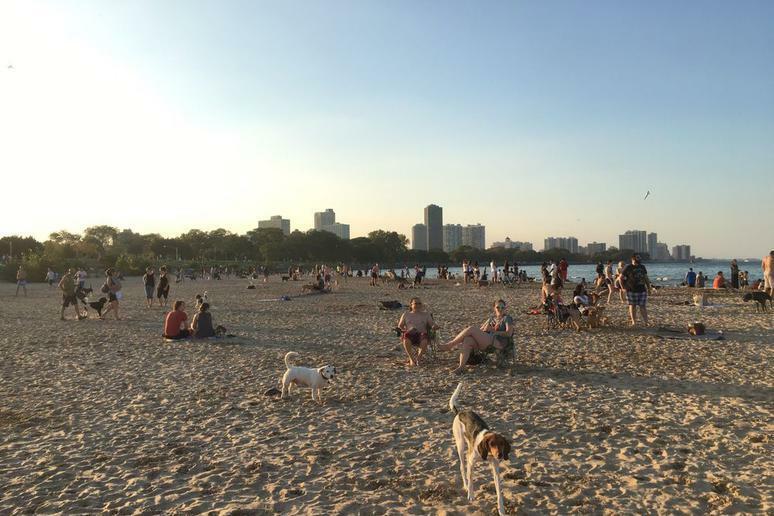 Chicagoans and their dogs can escape to this dedicated, fenced in dog beach along Lake Michigan. 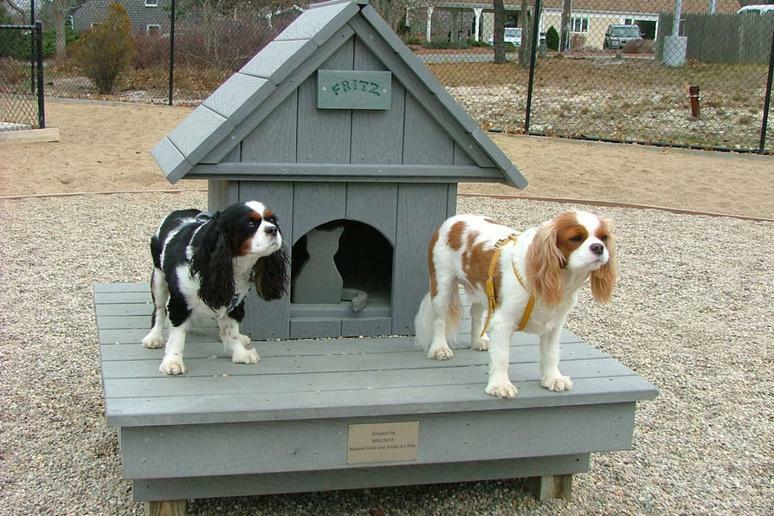 With stunning views of the skyline and generally courteous owners and furry playmates, the park also has amenities like a dog wash station. 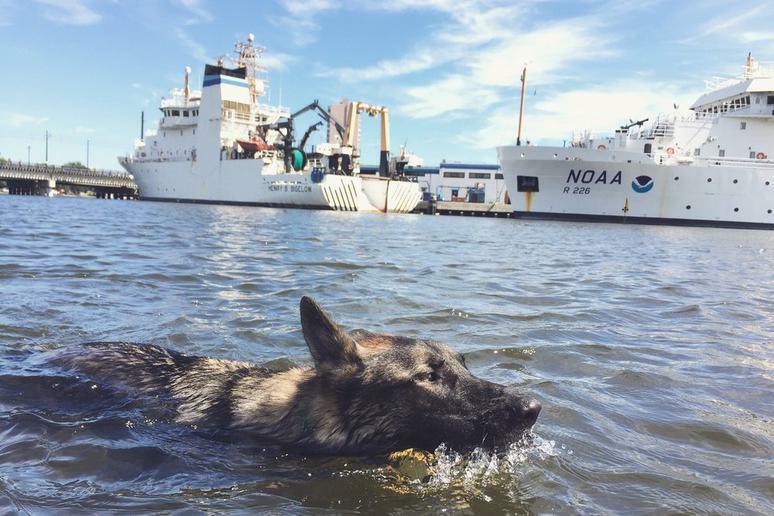 Named for "Golden Girls" actress Bea Arthur, this free, 24/7 dog park is most notable for its access ramp to the Elizabeth River, where pups can doggie paddle to their heart's content. The park also provides room to run, several pools and a collection of toys. The park is located behind PETA's headquarters, and the organization provides a live camera feed of the park on its website so you can check if the park is crowded or not before leaving home. The members-only Jackass Acres is the nation's first green dog park. Its sustainable practices include structures built from recycled materials and fallen trees, solar-powered lights and fountains, biodegradable poop bags and NFL-grade artificial turf. 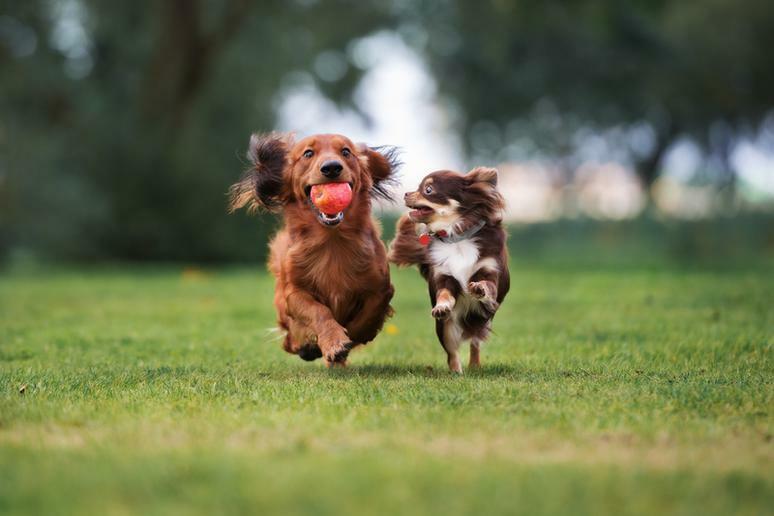 Its attention to dogs, people and the environment have earned it the title of Best Dog Park in America from Dog Fancy magazine twice since its opening. 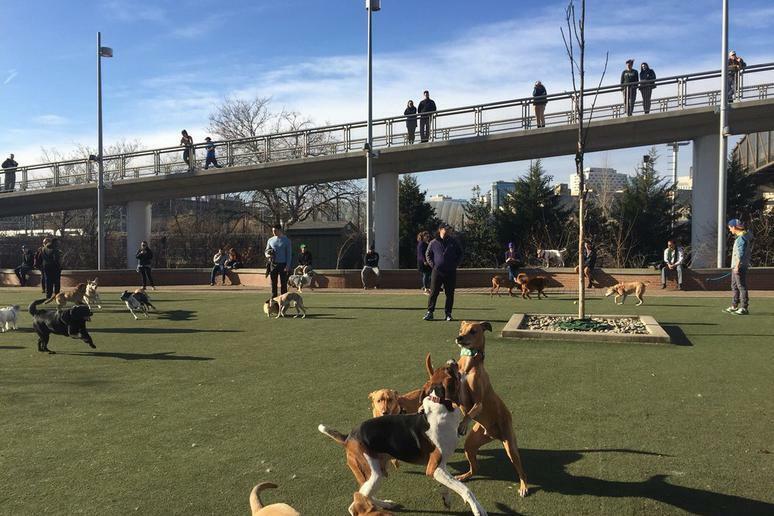 This popular, turfed dog park has a can't-beat location with beautiful views of the Philadelphia skyline. 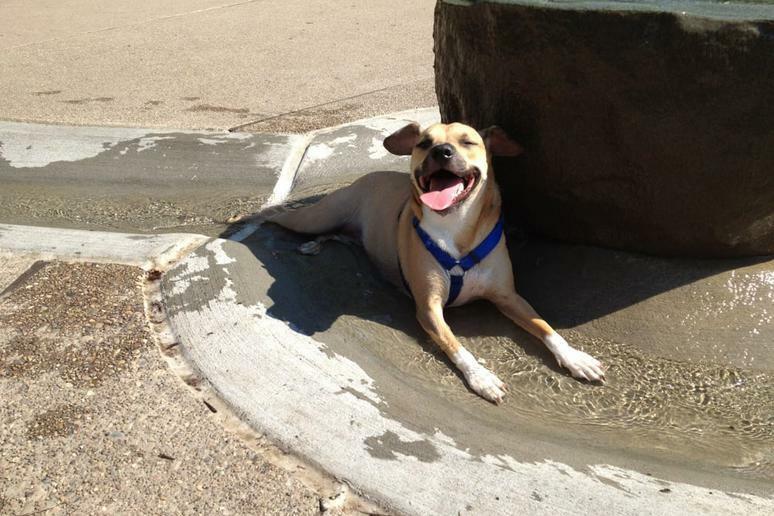 It also has plenty of water bowls as well as pools for dogs to cool off in on hot days. This dog park isn't aesthetically pleasing simply because it's clean; local artists designed pet-friendly sculptures and structures dogs can play on as well as its benches and poop-bag stations. 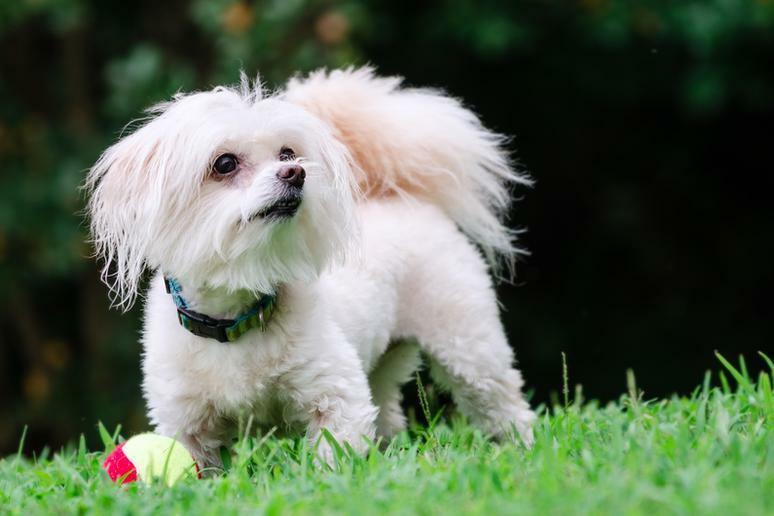 Alabaster resident Jenny Wilson won the city of Alabaster this dreamy $500,000 dog park by winning a national essay contest by writing about her stray dog, Honey Belle, who she found on the park's site. The pricey park's bells and whistles include fountains and splash pads, a miniature football field, padded walking trails and climbing rocks. DIY Network's Jason Cameron helped design the stylish park. 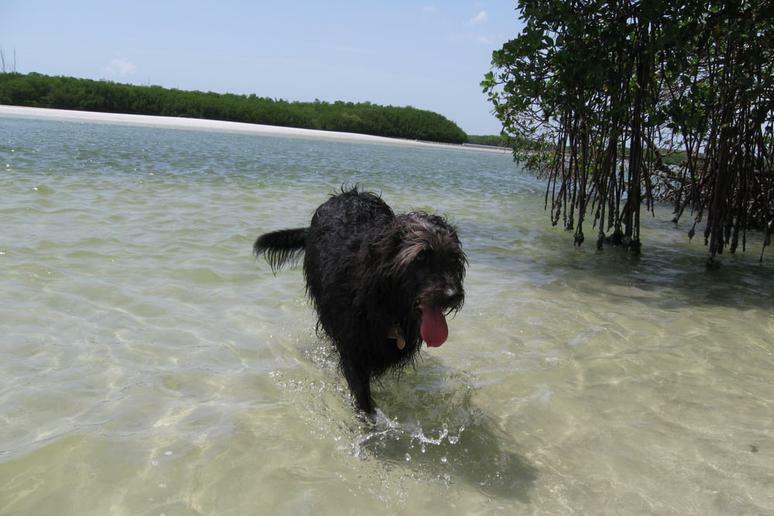 Give you dogs a little slice of paradise at this tranquil, secluded dog beach surrounded by mangrove trees. From 7 a.m. until dusk, dogs may run free at on this white-sand beach, which has plenty of room to roam during low tide. There's a free bag dispenser and rinse station, and there's plenty of free parking. 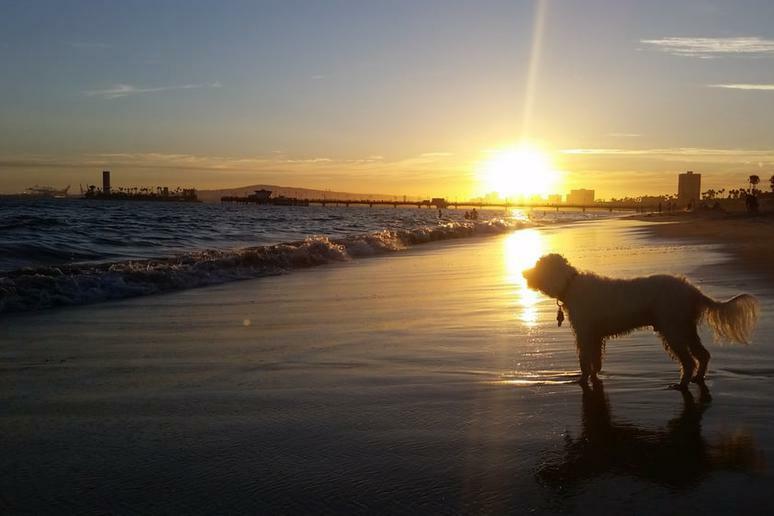 For almost 20 years, Long Beach has had a designed zone for dogs to run free on the beach. In fact, it's the only off-leash dog beach in L.A. County. While not a dedicated dog beach, pups can be off-leash at this popular spot from 6 a.m. to 8 p.m. every day. Seattle has many dog parks, but Magnuson is the only one with water access. 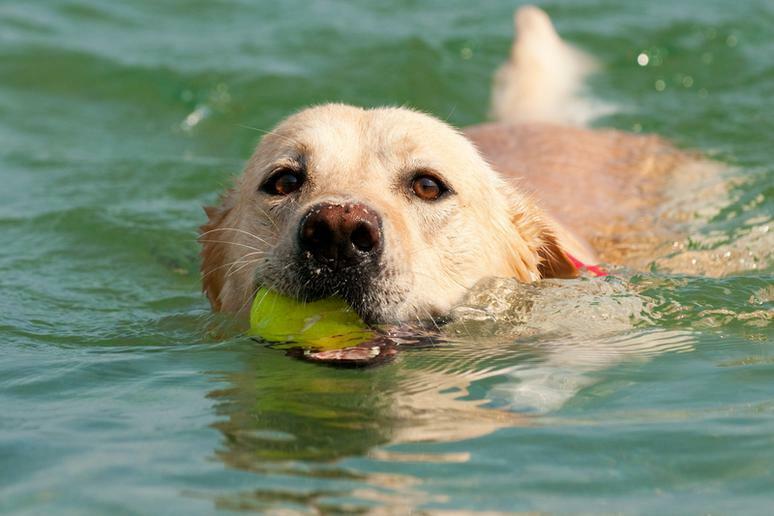 This 9-acre park allows dogs to swim in Lake Washington and run and play across huge fields. 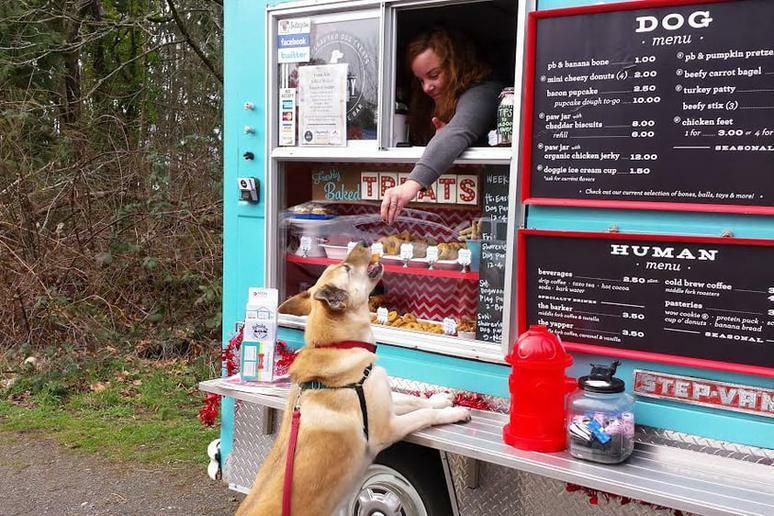 After a hard day of playing, make sure and stop by the adorable food truck near the entrance that sells homemade treats for both humans and dogs or take advantage of the dog washing area. 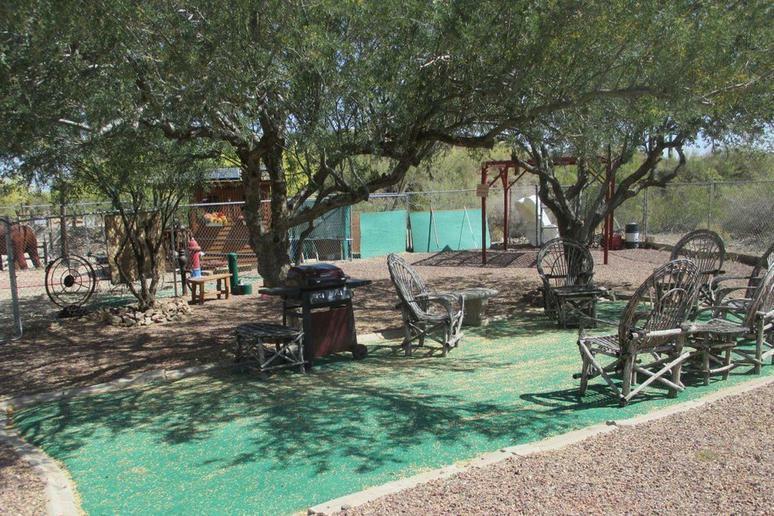 According to Rover.com, this membership-based 20-acre park is "like Disneyland for your dog." Like a Disney park, the area is well-maintained as well as lit at night. 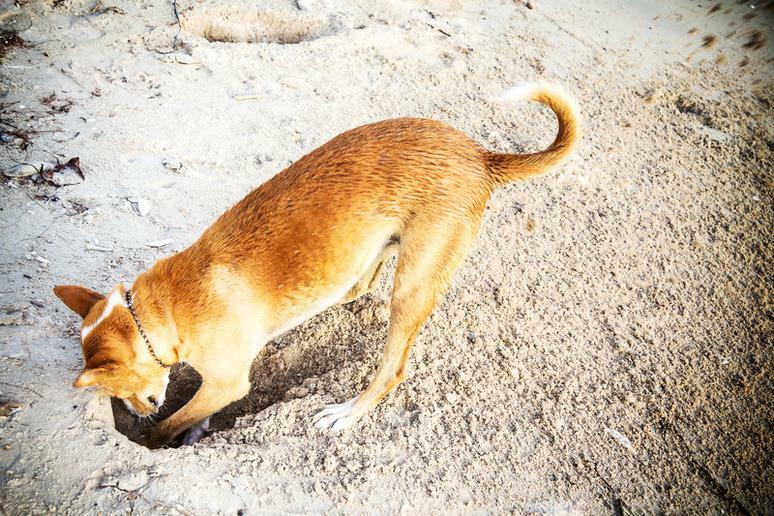 It also has plenty of attractions, including a dedicated digging area called "doggy mountain," a one-mile jogging trail and a swimming pond with a deck, as well as human amenities like a store and coffee and treat bar. For overworked owners, the park even offers a dog shuttle service: A staff member will pick up your dog, take them to the park and bring them home for you. 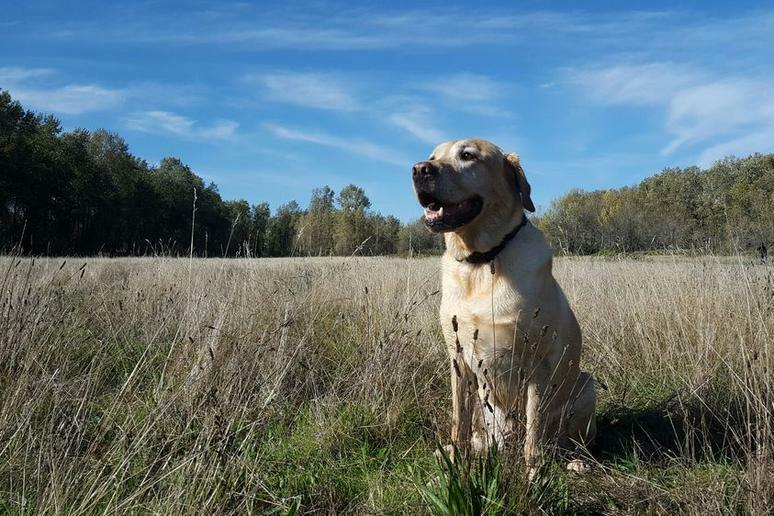 Sandy River Delta Park, known as Thousand Acres to locals because of its size, is an off-leash park that will tucker out even the most energetic of pups thanks to its long wooded walking paths and water access for splashing and swimming. The trails are open to mountain biking, birding and horseback riding so dogs will get plenty of stimuli and socialization. Just off the coast of San Diego in Mission Bay, Fiesta Island allows dogs off-leash anywhere in the park. With plenty of trails, beachfront and even bonfire rings, it's the perfect place to enjoy a summer day with your pup. 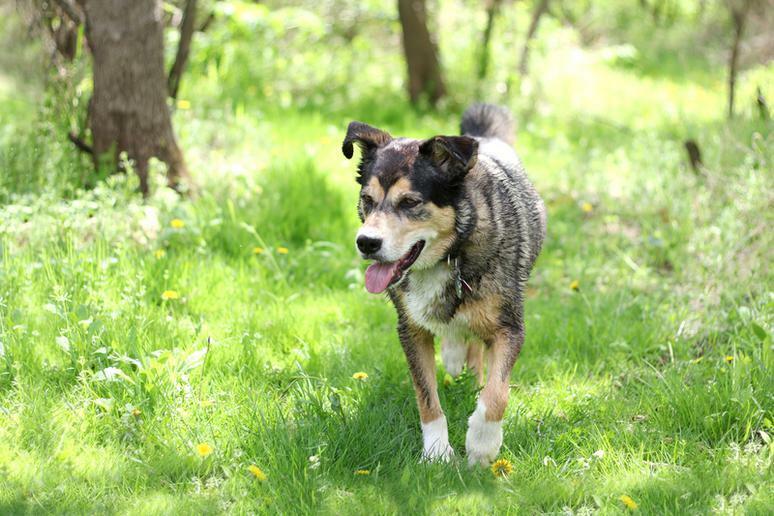 One of the most visited dog parks in the state, this 53-acre dog off-leash area has many different ways for dogs to enjoy the great outdoors year-round. It features a lake for swimming and nature trails through grasslands and wooded areas. Water fountains and waste stations are available as well. 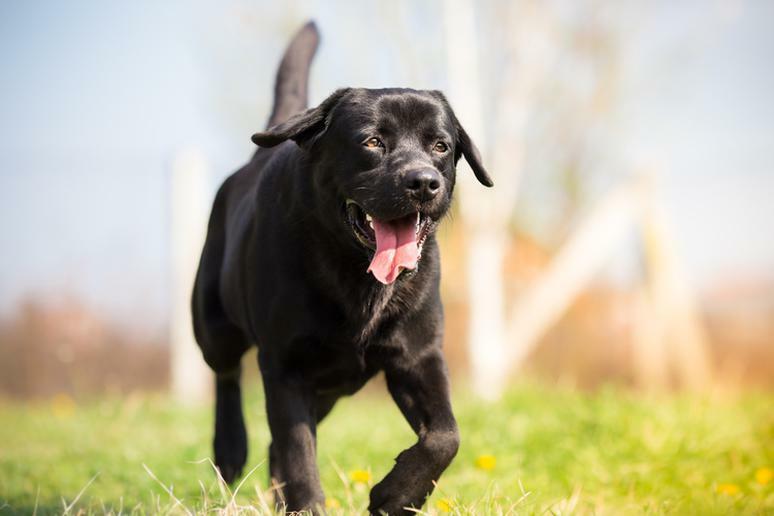 This 11-acre dog park has four separate sections: a fenced in pond area, a playground, a small dog area and a run perfect for training or for giving more shy dogs room to roam. The park also has an eco-friendly waste management system that employs biodegradable bags and waste bins connected to underground tanks. 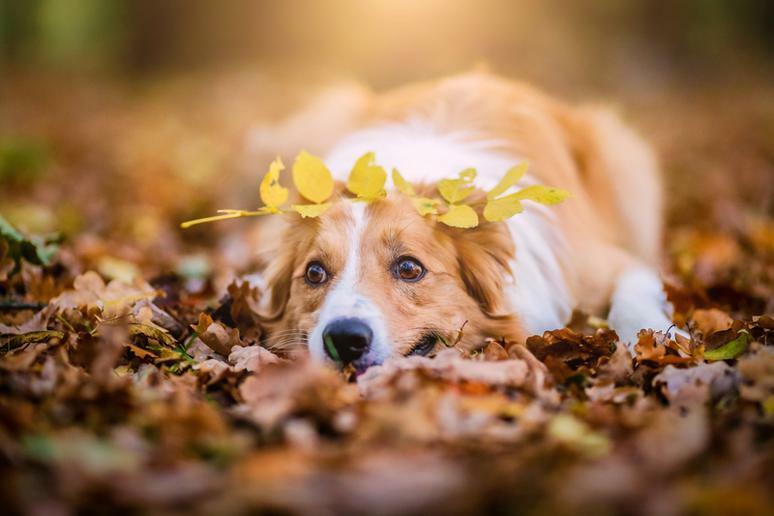 The city also hosts a variety of dog-related events at the park, such as canine health fairs and an annual Halloween party. This 311-acre park is one of the most popular in the rapidly growing city of San Antonio. It features plenty of ways for your pup to work up a sweat, including a two-story dog house and an obstacle course. The city's parks department even puts on monthly fitness classes for owners and their dogs to work out together. 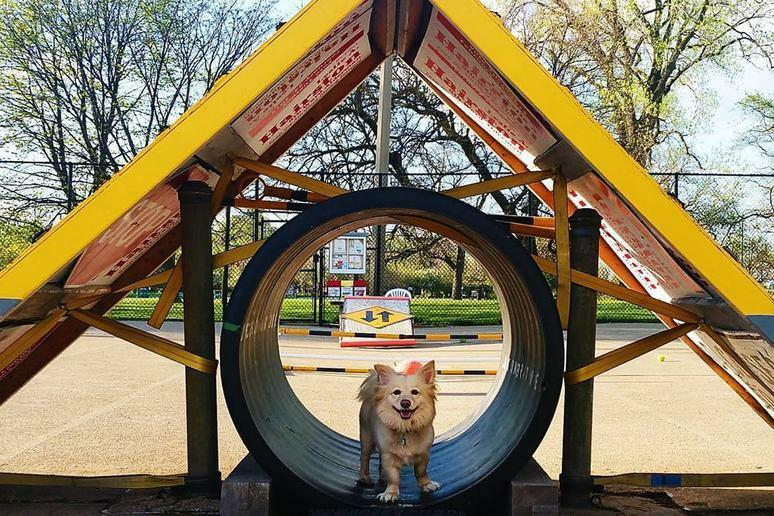 Described by some as a country club for dogs, Nola City Bark requires a permit and key card, and the yearly fees surely contribute to the park's cleanliness and features, including a doggie playground, a sand pit for digging, a fire hydrant-shaped fountain and bone-shaped pools. 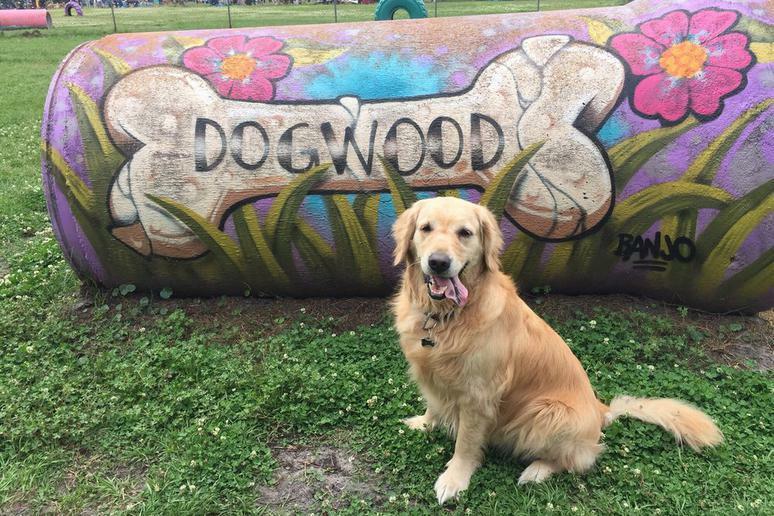 At 42 acres, Dogwood Play Park is one of the world's largest fenced dog parks with plenty for visitors and members to see and do. 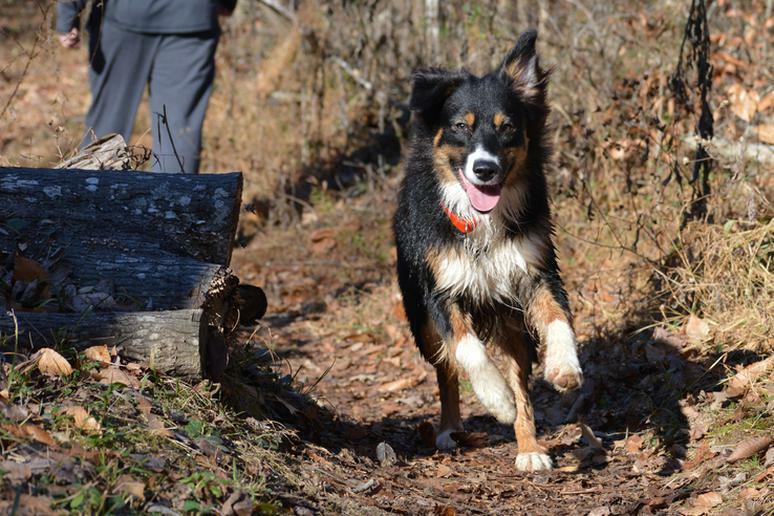 On top of a 2-acre lake and 10 acres of woods with walking trails, the park has plenty of equipment for dogs to climb and play on, such as tires, tunnels and an agility course. 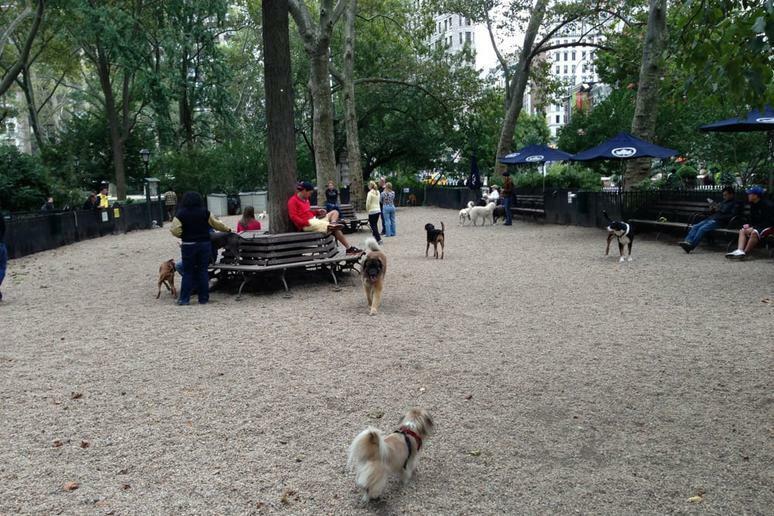 While certainly not the most spacious, this cute Manhattan dog park does have one major advantage: location, location, location. The free park has plenty of shade and benches and a great community that hosts family-friendly events. The nearby Shake Shack also sells Pooch-inis, cool treats just for dogs. This 12,000-square-foot fenced dog park has special features just for Fido, including special pup-friendly synthetic turf and gravel, a creek, and stone fountains perfect for cooling off or climbing. With a nearby water park and playground as well as walking paths and benches throughout the park, this area makes for a great outing for the whole family. 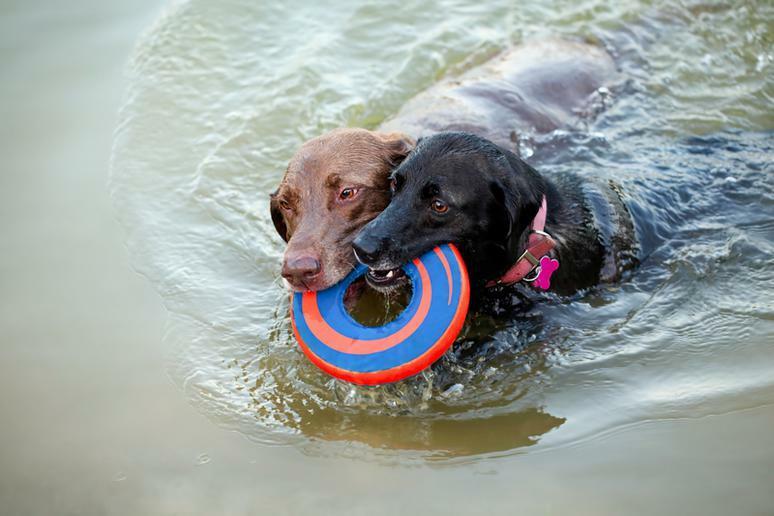 Nampa Dog Park has three separate areas for big, small and senior dogs with fun features such as a water area with rocks, fire hydrants and cute decorative street signs. One of the best dog parks on Oahu if not all of Hawaii is the Hawaii Kai Dog Park outside Honolulu on the southeastern tip of the island. Spacious and clean, the park's real draws are the spectacular views and the adorable meetups that take place for different breeds, including goldendoodles, corgis, beagles, French bulldogs and shiba inus. 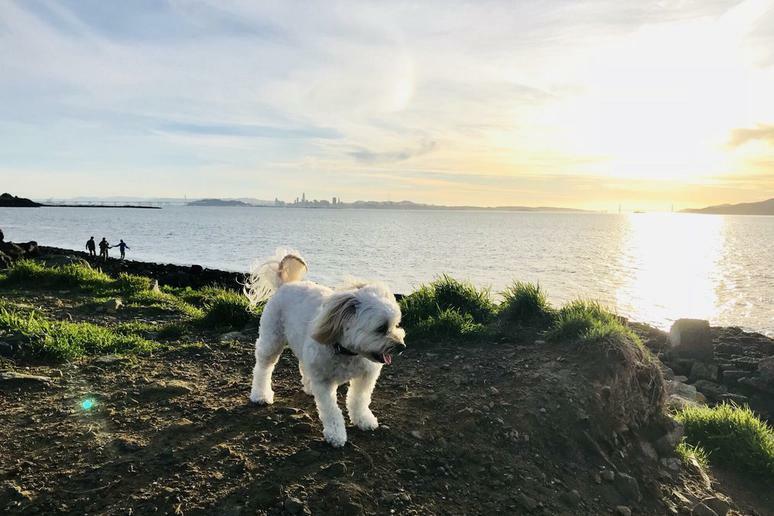 The largest public off-leash park in the nation, Point Isabel's dog park spans 23 acres of the California coast. Besides the spaciousness and gorgeous views, the park has an on-site cafe dishing puppy and human treats, as well as a dog wash and retail store. This 350-acre preserve is an outdoor playground located just south of downtown Austin. Dogs are allowed off-leash in the entire area north of Barton Springs Road along Lady Bird Lake. 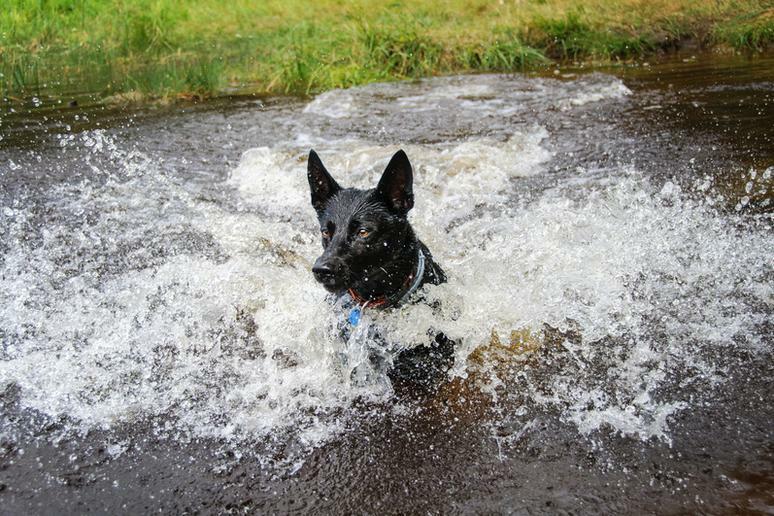 Pups can also splash around in a designated area. 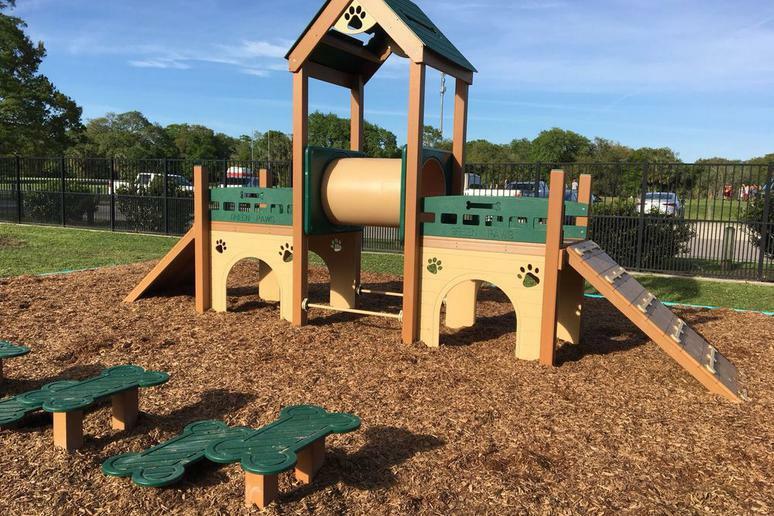 Built thanks to more than 3,000 volunteer hours, this dog park lives up to its name by offering pups freedom to roam, play and explore. It has open fields and prairie grass, lakes and watering holes, hiking trails tunnels and a sand bunker for digging. Clocking in at a whopping 107 acres, this Colorado off-leash area inside Cherry Creek State Park is like a dog forest rather than a dog park. 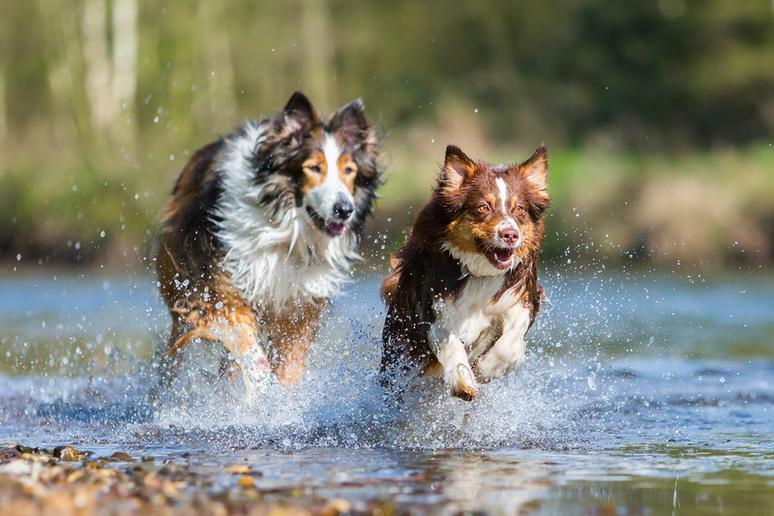 Their are daily or annual fees, but dogs get unrestricted access to explore creeks, ponds, fields and more. 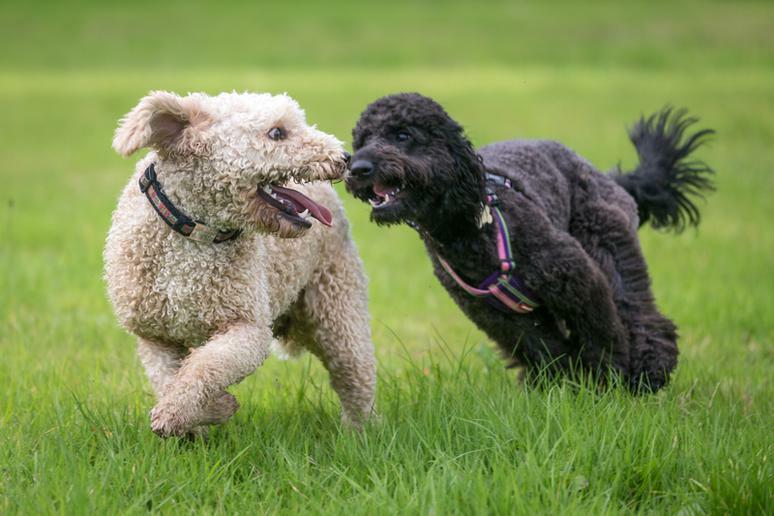 Brooklynites flock to the large, green meadow of Prospect Park for its designated off-leash hours sunup to 9 a.m. and 9 p.m. to 1 a.m., turning the area into what the New York Times describes as "a canine fantasia." The park also boasts a dog beach that was renovated in 2016 as well as events for dog owners, such as a monthly morning meetup called Coffee Bark. Voted one of the country's top 10 dog parks by USA Today readers, Quiet Waters Park has two off-leash areas and a dog beach with showers. 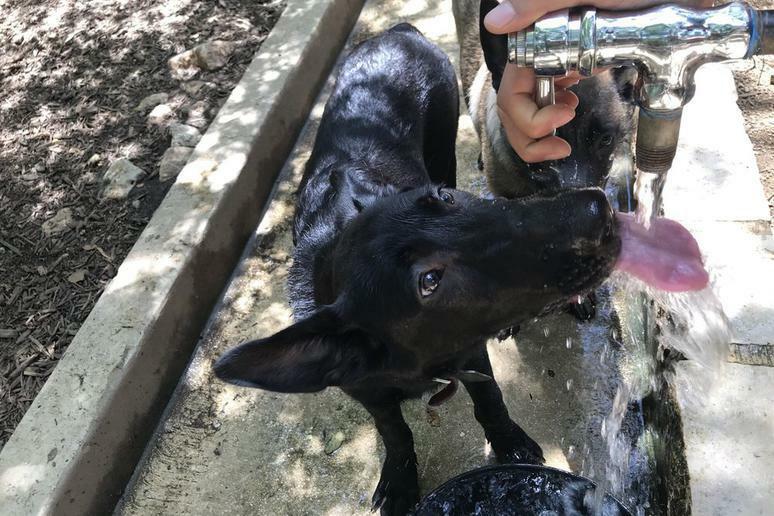 On your way out, check out Bark 'n' Bean Dog Wash and Coffee Shop, located at the north end of the park, where you can grab a drink and give your pup a professional wash before heading home. You and your furry friend can enjoy a full day seaside at Double Bluff Beach. 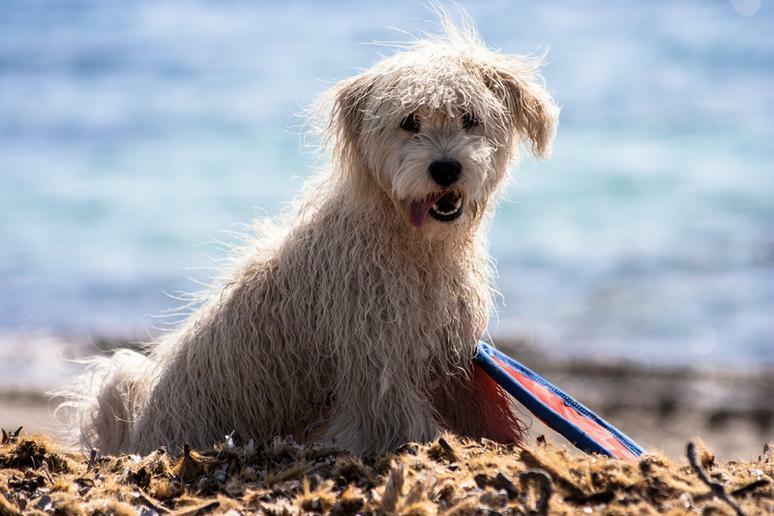 The grassy picnic and BBQ areas allow dogs on-leash, while leashes are optional at the beach, which has clear, shallow waters perfect for romping in. Dog showers are available to rinse off your furry friend at the end of the day. 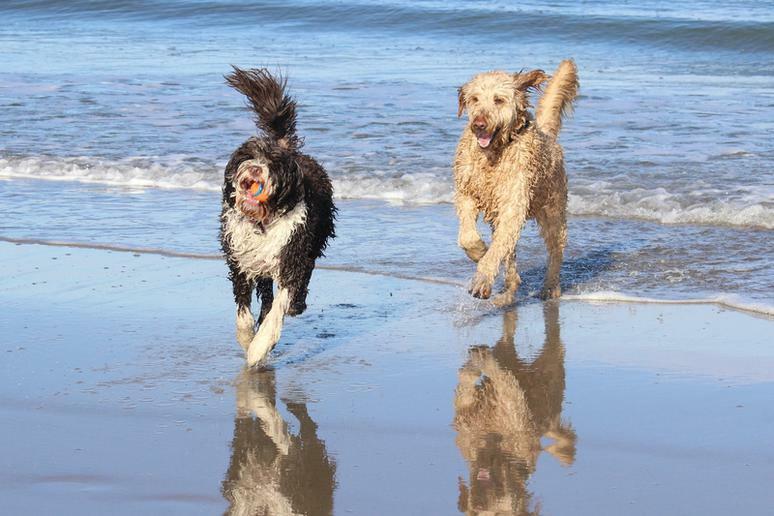 During the summer months before 9 a.m. and after 7 p.m., dogs are allowed to explore Willard Beach off-leash. The rest of the year, the quiet, scenic beach is welcome to dogs any time. On top of areas for large and small dogs, Cosmo Dog Park outside Phoenix has two more fenced areas for swimming and another for timid dogs. Located in Charleston, James Island County Park has a large lake and dog beach, a 4-acre grass area and a fenced area as well as a washing and waste station. 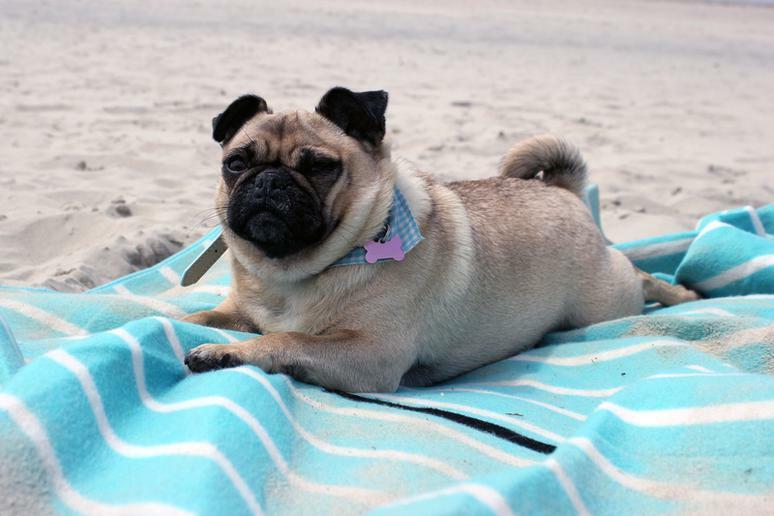 For nine months of the year, dogs are allowed on all two miles of beaches in the city of Del Mar, California, and pups are allowed to play leash-free on the 1/2-mile stretch of North Beach, also simply called Dog Beach. 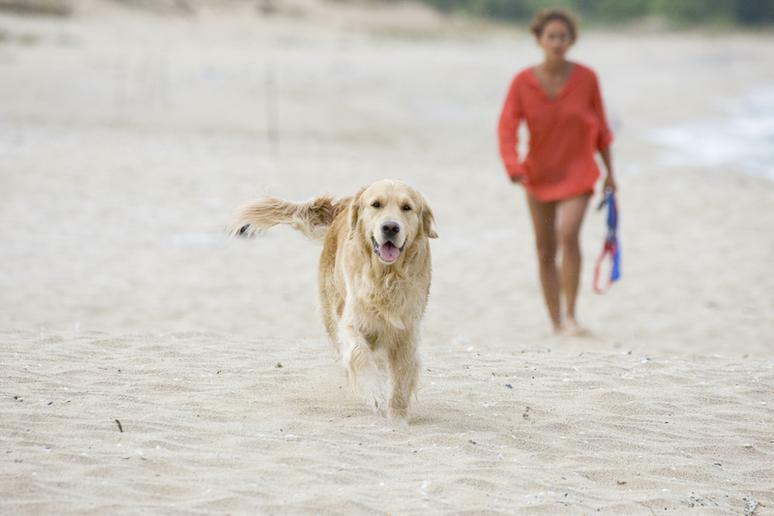 Dogs have to be leashed from June 15 to Labor Day, except from dawn to 8 a.m. when the beach is less crowded. This community dog park located within Jackson Park is the largest fully enclosed dog park in Chicago. It has adorable construction themed structures and agility equipment as well as amenities like toys, bags and water fountains. 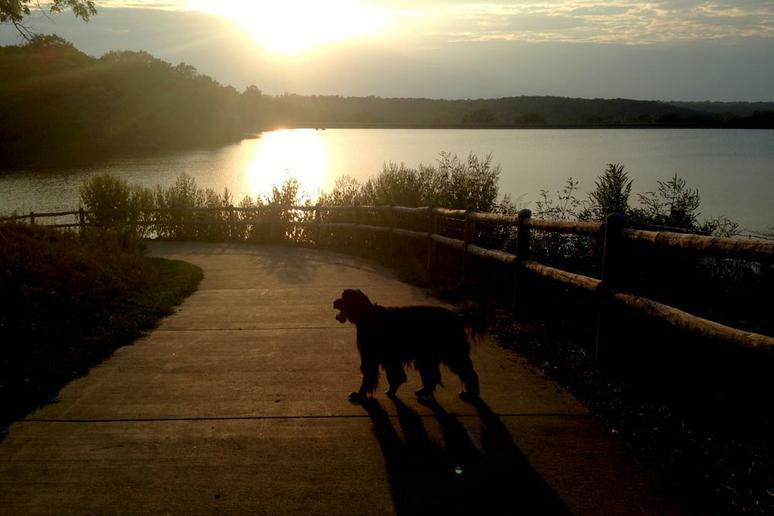 Twin Lakes Recreational Area actually boasts three separate fenced areas totalling more than 10 acres: one for all dogs, one for small dogs, and one that's lakeside for swimming. 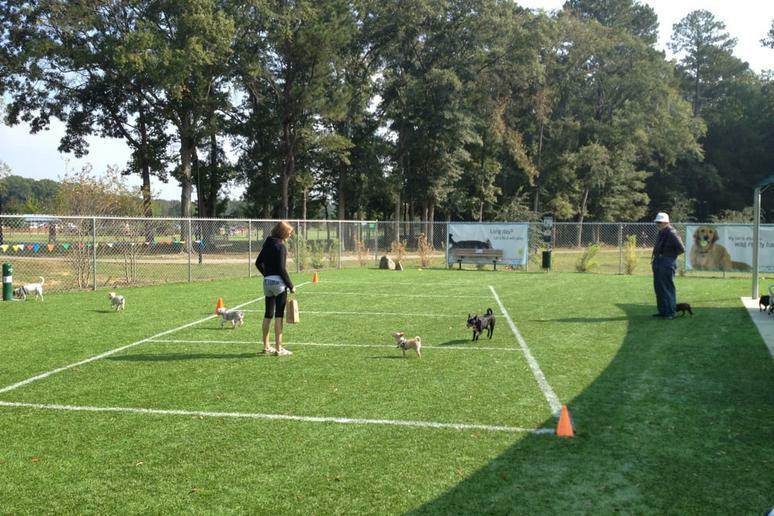 Houston's Congressman Bill Archer Dog Park makes exercising your dog a walk in the park. Two bone-shaped ponds and two loop walking trails, one for big dogs and one for small dogs, an agility course, showers and bag dispensers are all available at this clean, pleasant park. 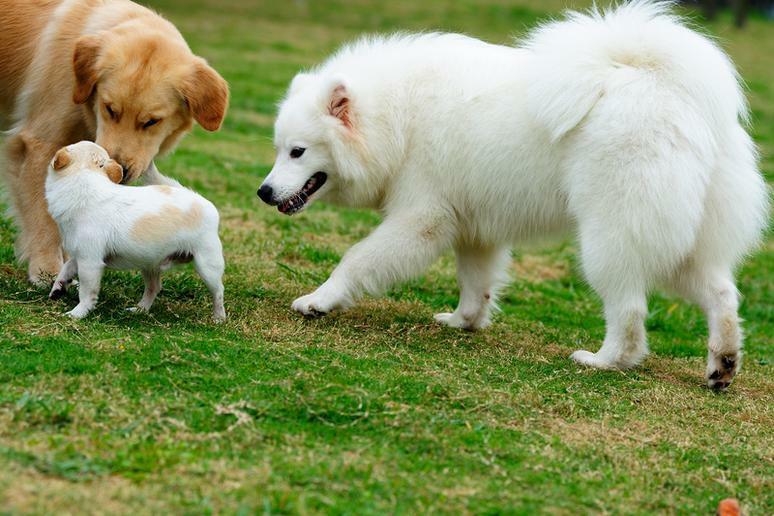 Named one of BarkPost's top dog parks in the country, Southbury Dog Park in Connecticut doesn't feel like a cookie-cutter park. The 14-acre area has river access and two forest trails. 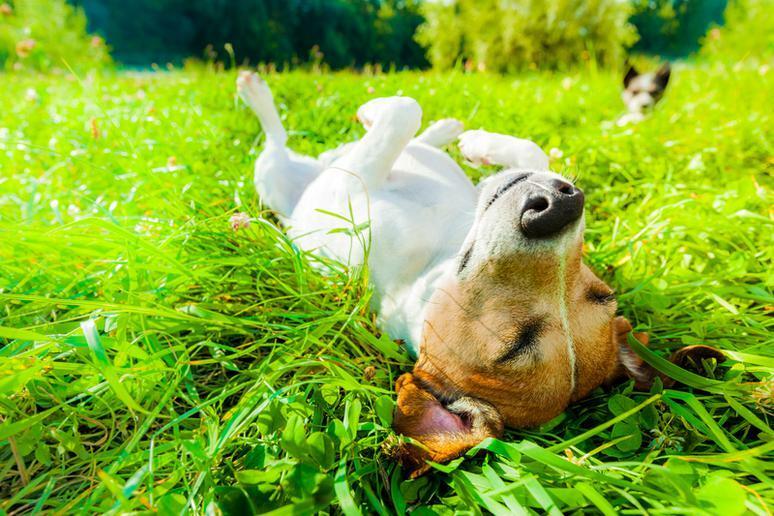 This 29-acre park offers fenced and unfenced areas with something different and exciting for dogs and their owners every season. Beat the summer heat by cooling off in the wetland pond, watch the fall leaves change colors on forest trails, or try dog-sledding or skijoring, where your dog pulls you on skis, during the wintertime. 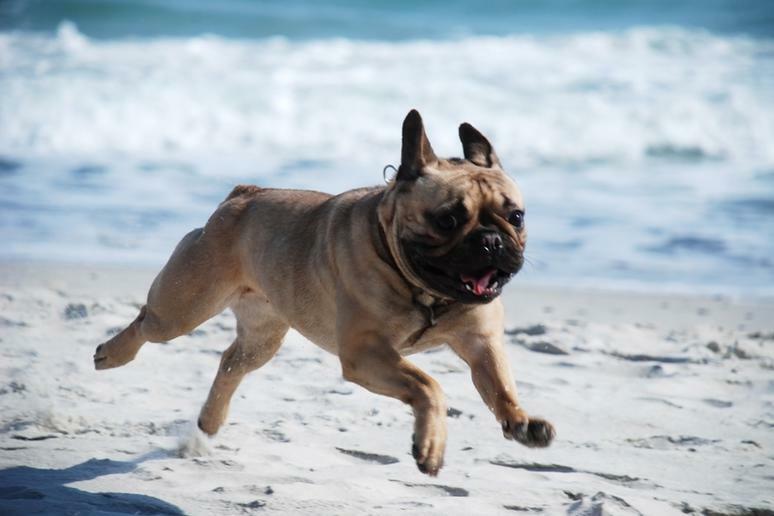 The city of Montauk is a popular vacation getaway, and its beaches with accomodate any of your canine companions. This eastern Long Island city doesn't have leash laws, so dogs can run free on the beach, except during peak season. 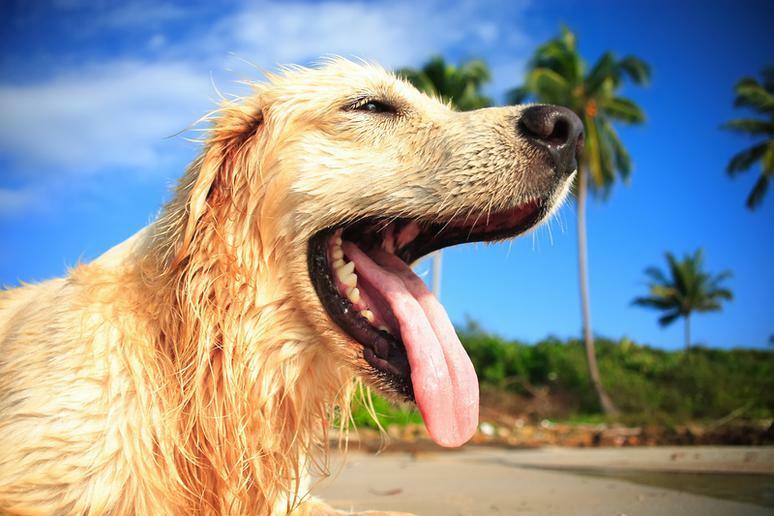 Dogs are allowed on the beach before 9 a.m. and after 6 p.m. from mid-May through the end of December. 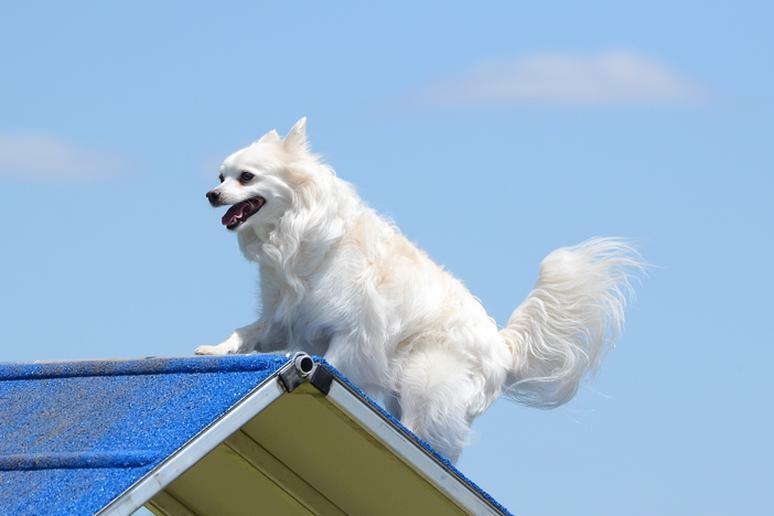 This 20-acre dog park is also equipped to put your dog to the test with agility structures, including an A-frame, plank and jump set. It also has plenty of open fields and creeks for swimming. 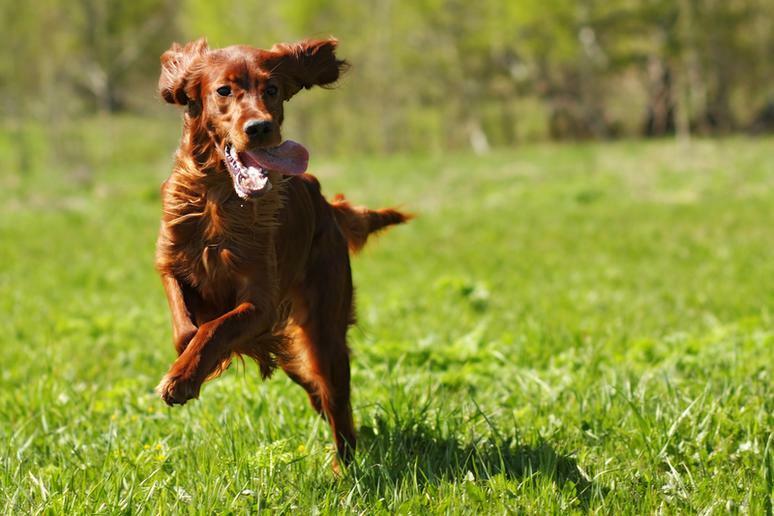 Fort Woof is an award-winning off-leash dog park covering 5 acres in east Fort Worth. 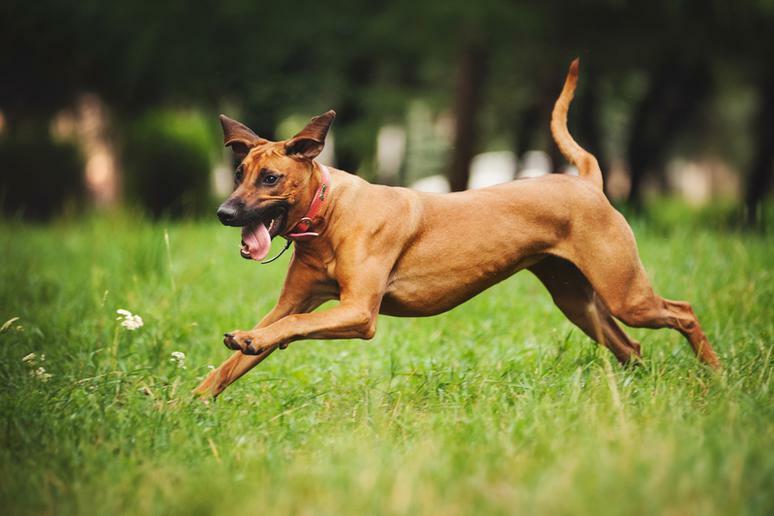 Split into areas for large and small dogs, the roomy, well-maintained park features agility courses, water fountains, shaded shelters and waste stations. 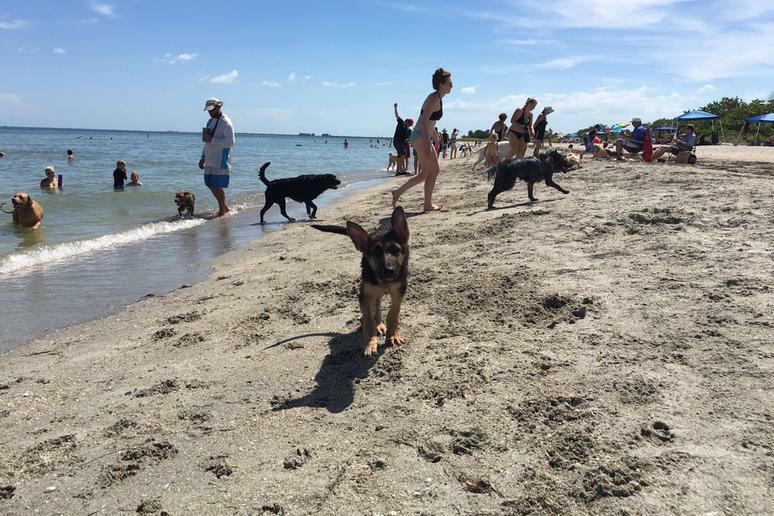 Already considered one of the country's top beaches, For De Soto Park has a dog beach with two fenced in areas where dogs can enjoy the white-sand beach leash-free. There's fresh water near the entrance as well as a nearby grass area with hoses so you can rinse off your pup. 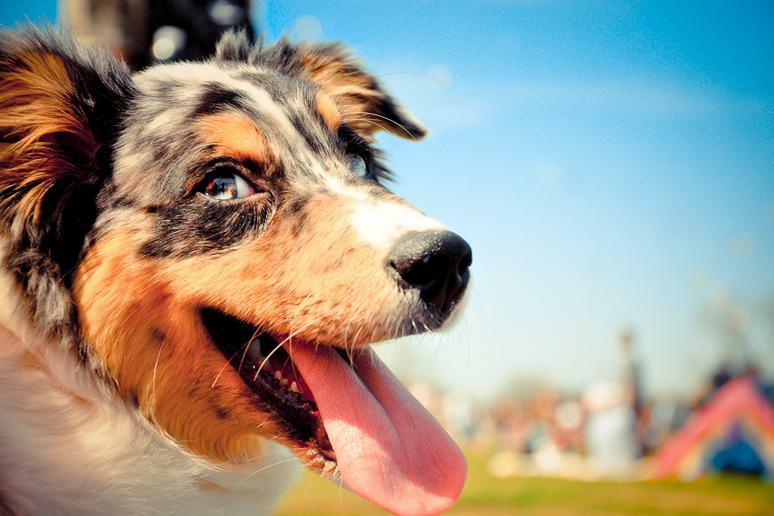 There's something for every kind of dog in this Dallas park's 22 acres. There's a lawn and walking trails, a beach and a pond, as well as covered seating and picnic areas for humans. Tommy Schumpert Park has three separate sections, mulch-covered walking trails and a pond with a dock. 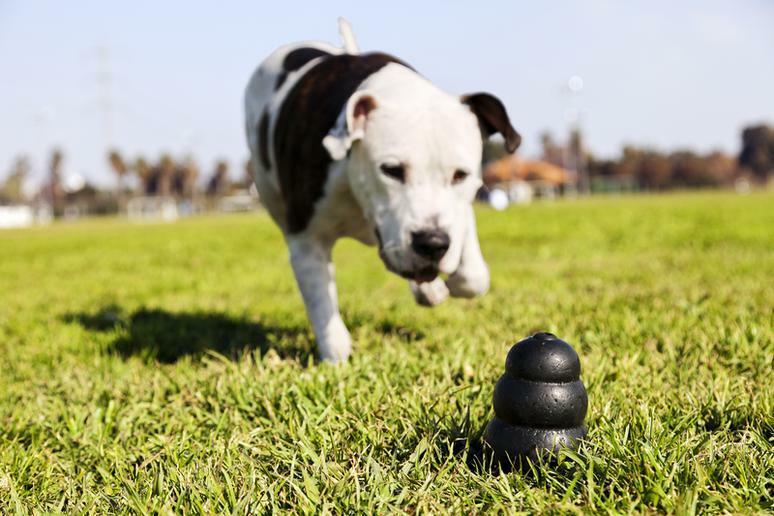 The Bentonville dog park features areas for large and small dogs as well as a colorful agility course and features like painted fire hydrants for pups to smell. This 5-acre dog park has a pond, agility course, free dog wash and both human and doggie fountains as well as lovely views of nearby mountains in Glacier National Park. Plenty of trees and plenty of room to run describe this dog park in Hoover, Alabama. The area is split into two sides for large and small dogs with a creek with mud and sandy for dogs who want to get down and dirty. Warren Dunes State Park attracts more than one million visitors a year, many of whom come to play on the 3-mile stretch of designated dog-friendly beach along Lake Michigan. 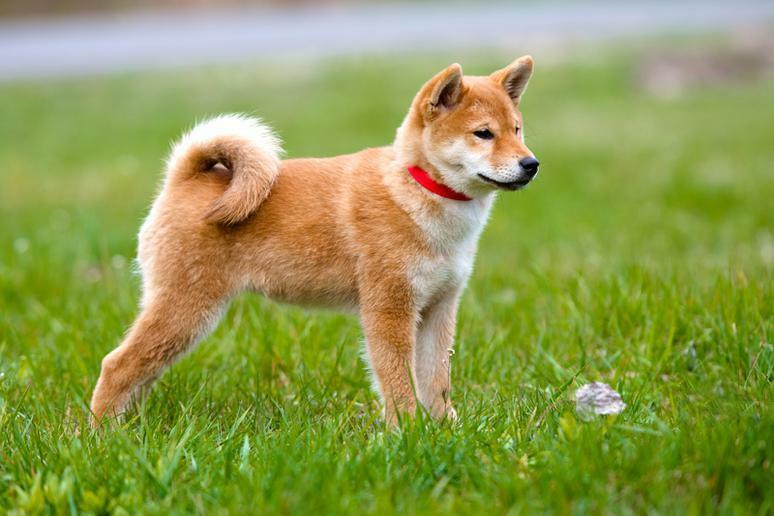 Dogs can swim in the lake, but they must remain on a 6-foot leash. 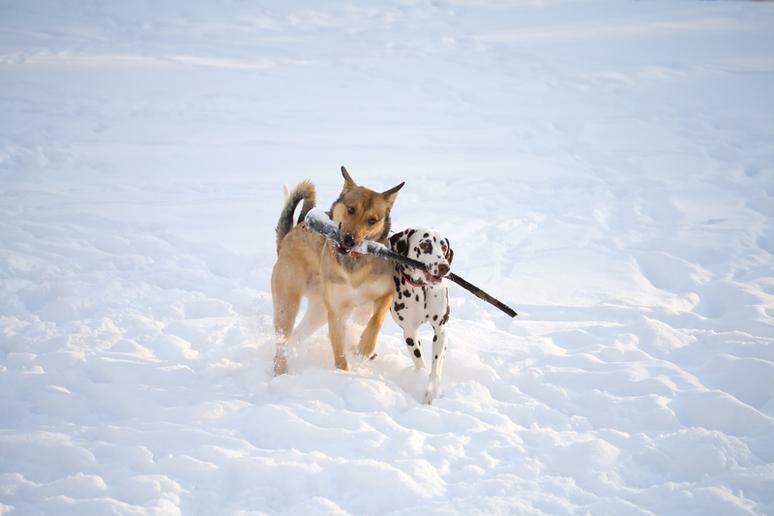 Leashed dogs are also welcome in the campground, forested trails and boardwalks. Just to the east of the Utah state capitol building, Memory Grove Park features an off-leash dog area with creek access for pups and scenic views for people.